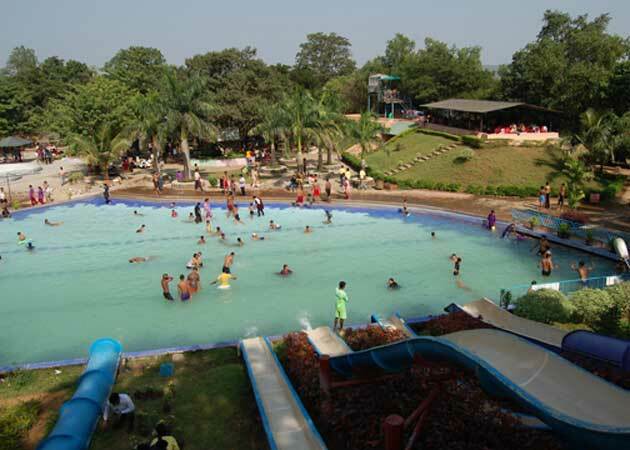 i. Essel World: Essel World is the biggest amusement park in the continent and one of the top places to visit in Mumbai. From water slides to bowling house, from skating ring to dance floor, this place has got it all. ii. Great Escape: An exciting place for game-lovers, this is a venue where both outdoor and indoor games are available. If your kid has got his head muddled up with studies and overburdened with inane history notes, then bring him to this place for a ‘great escape’ (from studies)! iii. Fantasy Land: Fantasy Land is another great venue for revelers of all age groups. From swinging dragons to pony rides to paddle boats, ‘Fantasy Land’ has got a lot to spoil your kid and the kid within you! iv. Sanjay Gandhi National Park: Sanjay Gandhi National Park is one of the most recommended places to visit in Mumbai for both adults and children. Since, it is a wildlife park with lots of animals just within sniffing distance, your kids are surely going to savor every moment spent here. v. Nehru Planetarium: For the geeky kid, this place offers him an escape into the stars and the planets. No doubt, children cajole their parents to take them to this place!